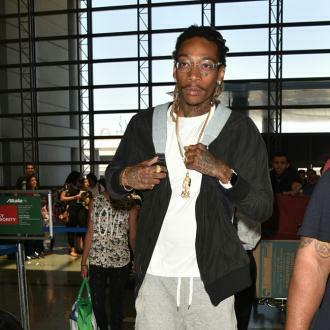 American rap star Wiz Khalifa has hit out at claims he's made racist remarks on his new album. 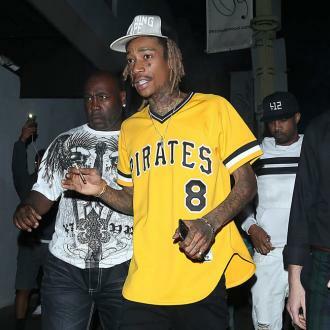 Wiz Khalifa has rubbished claims he's made racist remarks on his new album. The 30-year-old rap star has been accused by a South Korean newspaper of making insensitive comments on the track 'Hot Now', which features on his 'Rolling Papers 2' album. The American star said he has some Korean friends and none of them have raised an issue with his lyrics. Wiz previously admitted his new album is as important to him as his 2006 debut 'Show and Prove'. And the rap star revealed he feels he now has a point to prove to himself and his fans. He shared: ''This is as important as my first album. That's the mark I want to make and that's how I'm coming into it. I had this great career to stand on and all this work I've done, but let's strip all of that away and focus on what I'm about to do right now.